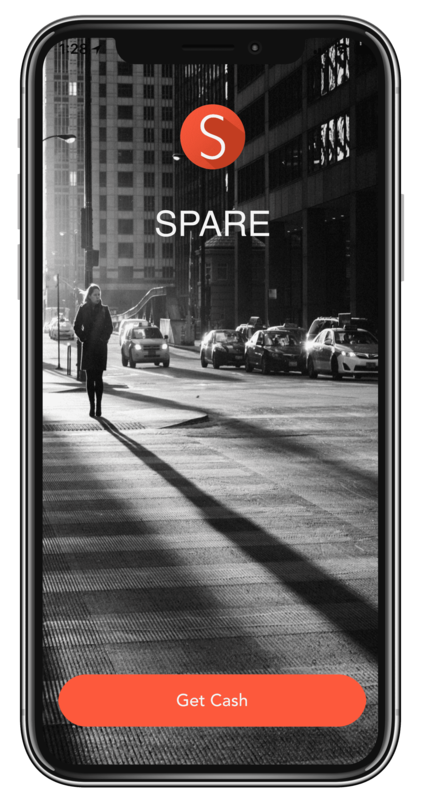 You can download SPARE. from the app store now! Our Android app is currently under development! Join our waitlist and we'll let you know when it's avaiable! You must enter a valid email or phone. Your request has been submitted. We will let you know when we have expanded into your area! "More secure, convenient and cheaper than an ATM"
Make money by dispensing cash to users who have ordered cash via our mobile app, increase your foot traffic and offer an opportunity for increased sales! 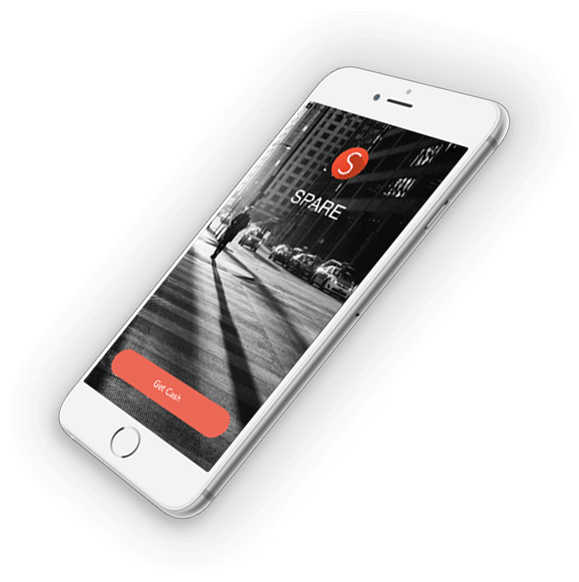 We will direct our users to your business location so that you can capitalize on our in-app marketing. Without the extra cash to worry about, you no longer need to set aside time to run to the bank for regular deposits. Save time - save money. Dispense cash for SPARE. and get paid, that simple. Instead of paying merchant fees to a bank or processor, SPARE. pays you! Join our family of SPARE. merchants today. Want to refer a business for a chance at a $50 referral bonus? Go here to enter the information! Allow Account-Related Texts From Spare? We have created your account, your login details have been emailed to you. Haven't received it yet? Check your spam!